Did you just purchase a computer monitor with 4K display? 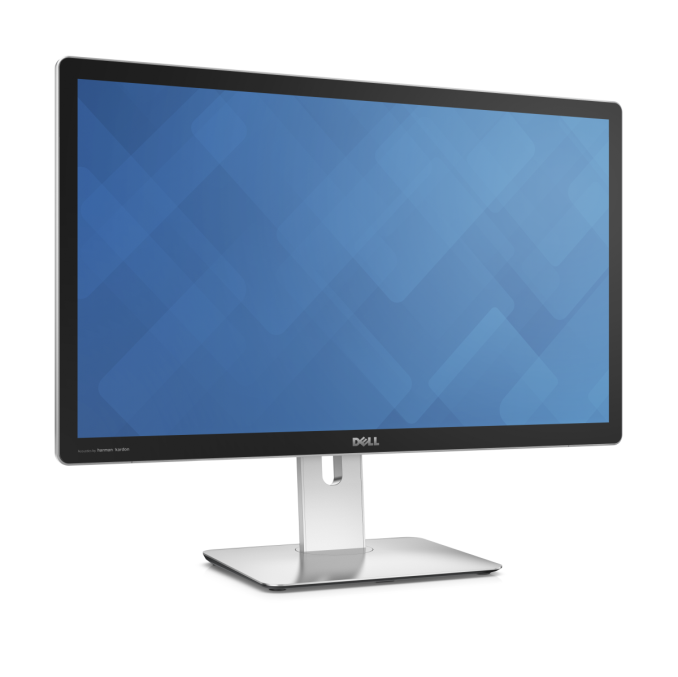 Whether you say yes or no I think this kind of monitor is already out of date as Dell just announced a new desktop monitor with 27-inch Crystal Clear display and boasting an Ultra HD 5K resolution. Yes 5K as in 5120x2880 resolution. So how clear is this monster compare to other monitors out there? According to PCWorld, this one has roughly 14.7 megapixels compared to 4K resolution with about 8.3 megapixels. Or seven times the resolution of a typical Full HD 1080p display. Sounds pretty stunning and amazing display right? We can also expect this to be priced an arm and a leg, in fact a report on MaximumPC says, it's going to cost users about $2,499.99 when it hits shelves for holidays.